Last month, electric-car owners finally learned the price of a replacement battery pack for the Nissan Leaf: a surprisingly low $5,500 after the old pack is traded in. 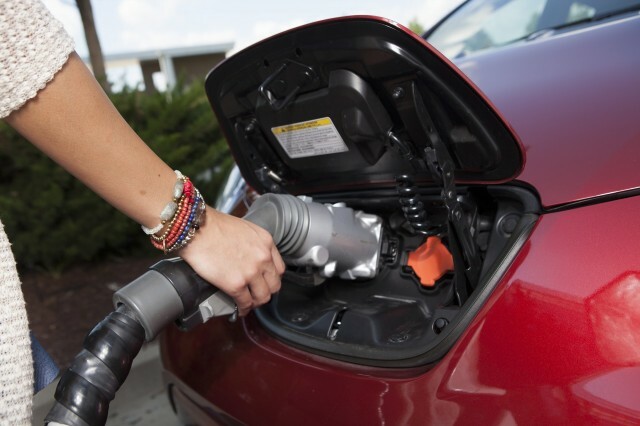 Many advocates and Leaf owners promptly seized on the price to "prove" that Nissan could now build batteries for less than $250 per kilowatt-hour. 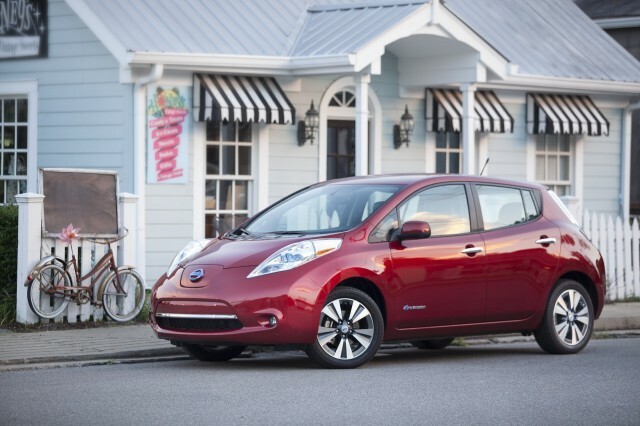 Not so fast, please: Nissan has now confirmed to Green Car Reports that it subsidizes that price. In light of the Leaf battery replacement price of $5,500, we asked the company to comment on its costs for producing electric-car batteries--which, predictably, it wouldn't do. "As you can imagine," wrote Jeff Kuhlman, Nissan's vice president of global communications, "we don’t share those figures for competitive reasons." "Nissan makes zero margin on the replacement program," he wrote. "In fact, we subvent every exchange." To "subvent" means to subsidize. In other words, selling a replacement Leaf battery for $5,500 requires Nissan to subsidize that price--the actual cost to the company is higher. That may not always be the case, of course. 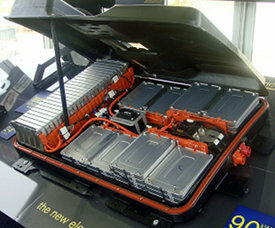 Nissan is clearly expecting its production cost for battery packs to fall over time, with higher sales of electric cars, improvements in lithium-ion cell fabrication processes, and general economies of sale. But it underscores the principle, sometimes overlooked by advocates, that the price at which a given part is sold may or may not equal its actual cost to the maker. One final point: Kuhlman explains that Nissan is subsidizing the replacement packs as "a 'customer-first' initiative" after much discussion of the need for a transparent replacement price--which the company "hear loud and clear from [Leaf] owners and lessors." All that said, however, after the first month, "we have yet to sell one battery as part of the program."